Recently a friend tagged me with one of those Facebook challenges. 10 books that have touched me or changed my life in some way. Anyone who loves books can’t possibly be expected to name only ten books that are particularly significant to them. Most of us who’ve done this challenge tend to list the ones that first come to mind. Given some time, we could come up with many more. The fact that these particular ones came to mind first though is also telling. 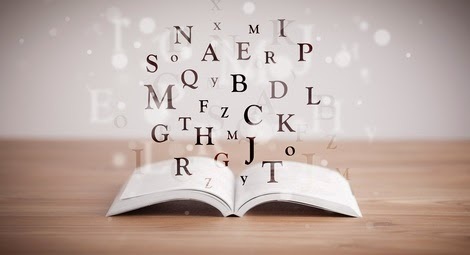 I tagged a couple of author friends who I greatly admire because I wanted to know the books that they found significant, the books that helped mold them into who they are (Josi Kilpack and Luisa Perkins). What a great way to peek into someone’s make-up and find some new books! After I made my list, I really wanted to add why all of these books are significant to me, but that’s too much for a FB post. Predicaments such as this are why I have a blog. When I was in the 8th grade, my junior high was still doing those classroom book order forms. 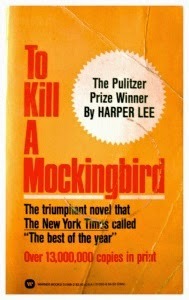 I’d heard of the book To Kill a Mockingbird, but I didn’t know anything about it. 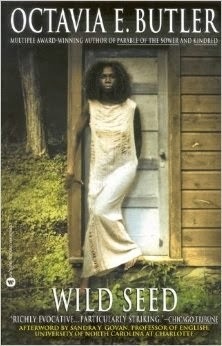 I just knew it was considered a classic and it had an intriguing title, so I ordered it. 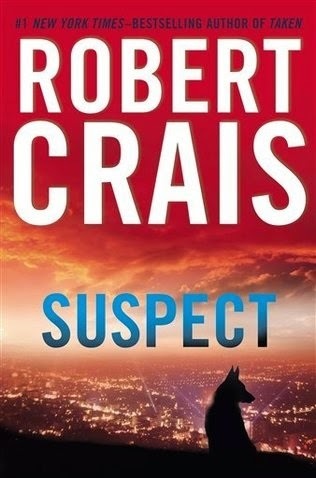 My copy had the yellow cover with red block lettering. 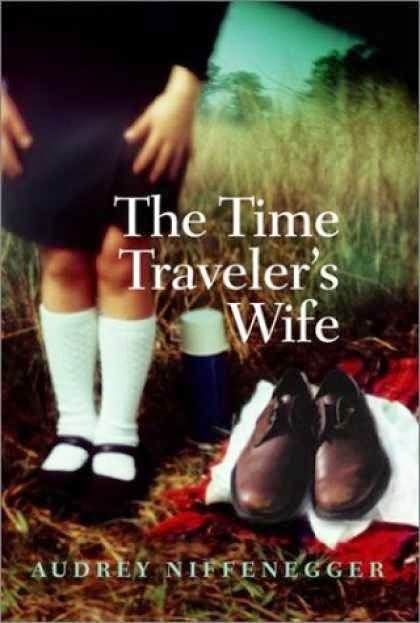 It was a seminal moment for me because it was the first (what I considered) adult book I voluntarily read and it was the first time I realized a book could be about more than one thing. Yes, it’s about the trial, but it’s about so much more. I’m not a big YA reader, but if one catches my attention, I’ll give it a shot. A lot of my friends who are YA enthusiasts had talked about this one, and to be honest, the cover and title were intriguing, so I tried it. Okay, confession time, I’m a sucker for quirky romances. For Love of the Game is one of my favorite movies, because it’s a love story disguised as a baseball movie. A book doesn’t have to have a happy ending for me to love it. All it has to do is move me in some way, and this one does just that. Growing up, I never read SciFi or Fantasy. I read plenty, but those genres didn’t interest me. As an adult, I finally read Ender’s Game, based on the recommendation of my wife. I’m now a freelance editor working primarily in SciFi and Fantasy. 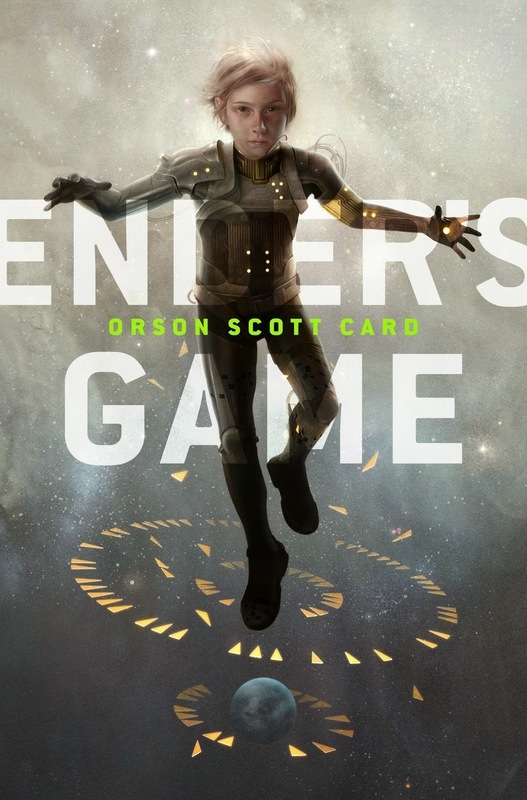 Ender’s Game was a gateway novel for me (followed immediately by Enchantment, also OSC). 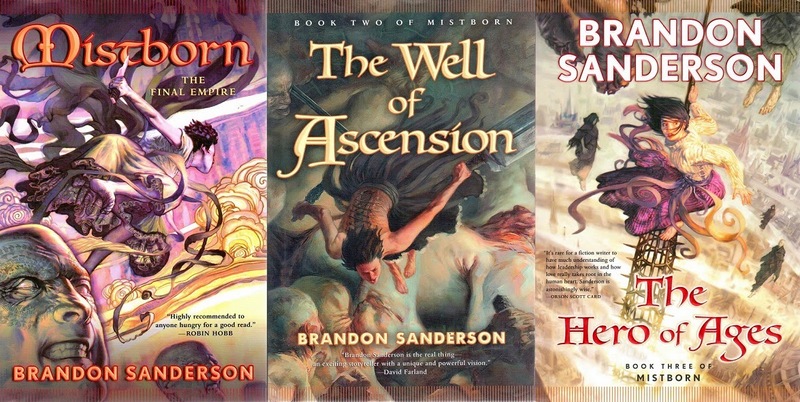 Had I never read Ender’s Game, I would have never read the Mistborn series. I love the magic system, it’s so unique and creates scenes that I’ve yet to see equaled. The MC, Vin, is a strong, smart, sassy girl who grows into an amazing woman. I really connected with her. One of my reservations about reading Fantasy was the sheer amount of pages. How could someone create and then maintain a compelling story over eight hundred pages (in just one book)? Brandon showed me how. Octavia Butler is unique among writers. She is one of the few African-American female science fiction writers. Another story of a unique female main character, both Octavia and the MC, Anyanwu. I love her defiance to Doro and her commitment to family. I love her spirit across different lands and times. I love her devotion to family, and I love the fantasy magic elements: Doro’s ability to posses other bodies. Anyanwu’s shape-shifting and healing abilities. The book gives a fascinating look into colonial life and plantation slavery, examining themes of control, freedom, family, and hope. Because Henry can be yanked out of any moment and thrust into any other moment in time, the book is written in a similar construct. It is not sequential. 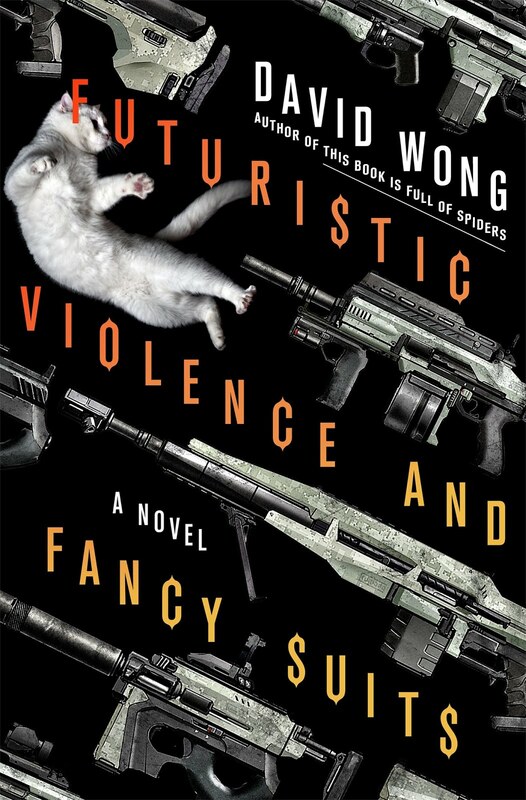 It’s unlike any other novel I’ve ever read and it works. And it’s a deep passionate quirky love story. The main characters are faced with an existence none of us could possibly experience, but it also says, if they could do it, so can we. On a side note, it also has one of my favorite movie scores. This one is non-fiction. It espouses the idea that we need conflict in our lives, that we are the main character of our own life. We seek out conflict in our entertainment—it’s at the core of our favorite movies and books, but in our own world we try to avoid it and bemoan our state when confronted with it. 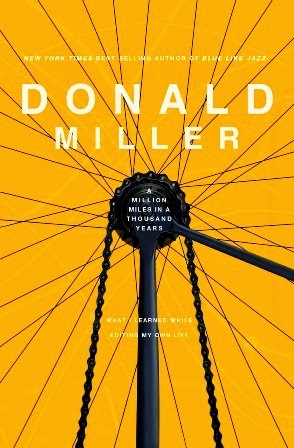 Donald Miller says, hey, conflict makes for a great story and a great life. Every great story has conflict, struggle, and triumph. God is the author and we are the characters, and he has written a story for each of us. Every book has difficult scenes, but those aren’t the entire story, just a few chapters. Our story can be so much greater and fulfilling if we trust in His story-making abilities. This is a three book series. 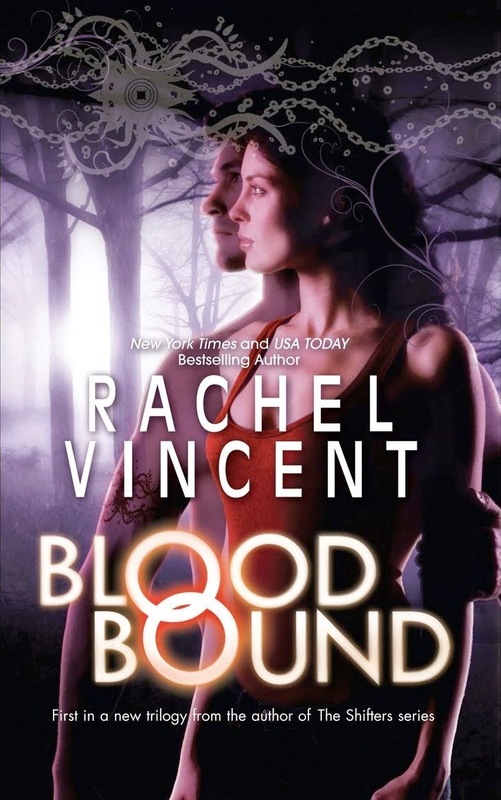 I love each of them, but Blood Bound is the first book. It is Urban Fantasy and has a very cool magic system that exists in our world—not a far off fantasy world, but right here on Earth in our modern time. The plot is deliciously complicated but not confusing. 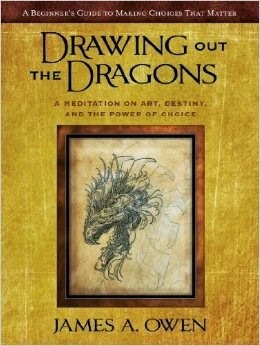 An ongoing theme is free will and how we are figuratively and literally bound by our choices. It wasn’t until I read On Writing by Stephen King that I realized he isn’t just a horror writer. He is a writer—period. Many people don’t realize the scope of his work, until you mention The Shawshank Redemption or The Green Mile and they tell you how much they love those movies. 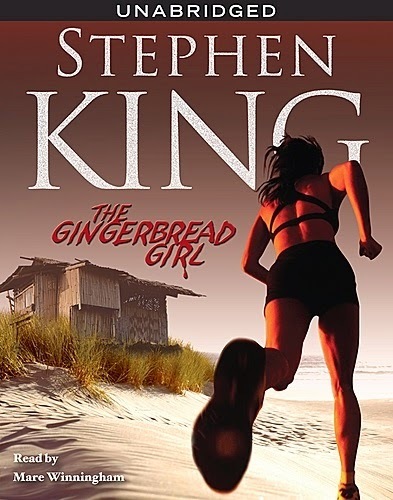 The Gingerbread Girl is from one of his anthologies. I have it on Kindle and audio and I’ve listened to it probably half a dozen times. 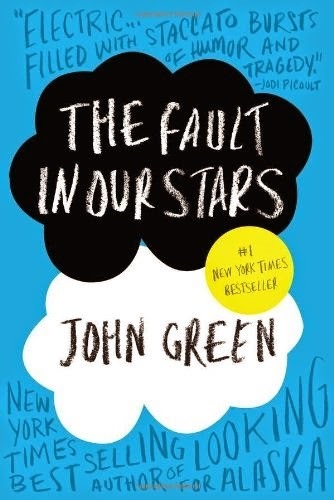 The characters are so strong, but especially the voice of the main character and how she sees the world, how she deals with her grief, and comes to accept it. 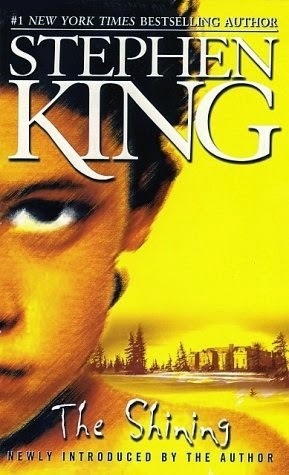 Stephen King deftly weaves backstory and flashback into a novella without distracting the reader or affecting the pace. Opening scene. A squad of Marines in the Middle East. Part of their squadron is a German Shepard. The scene is told from the perspective of the dog. It’s amazing. This is also non-fiction. It’s essentially a memoir and there are two things that stand out for me: a) never give up what you want most for what you want most at the moment and, as an extension of that idea, b) never give up, not even when things are so bad that no one would blame you if you walked away. When I think of what he endured and overcame to make his dream a reality and compare his life to mine, I have no excuses. I have it on my phone so I can read it any time I want or need to. The first book that actually scared me while reading it. So there you go. That’s my initial list. Any of these resonate with you? What are some of your favs and why?